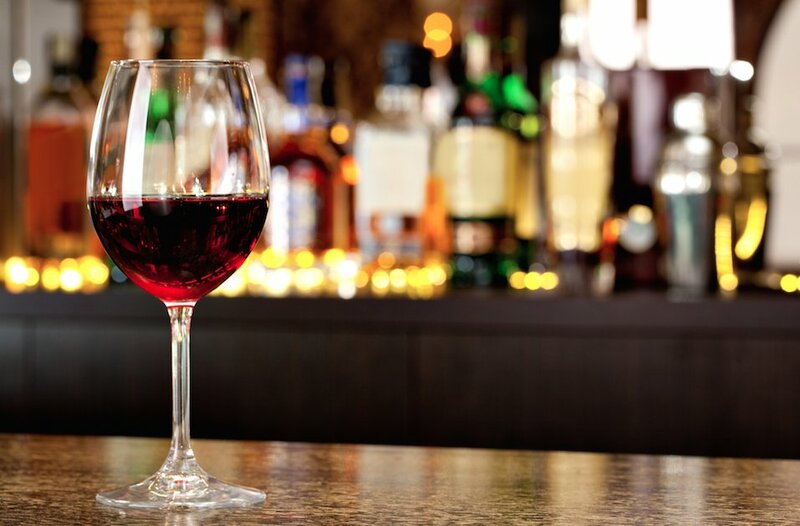 LGB college students were found to have higher alcohol, tobacco and other drug use, compared to their heterosexual peers, with bisexual women reporting the highest use. While another study found LGBT high school students who lived in neighborhoods with higher rates of anti-LGBT hate crimes had significantly higher reported marijuana use than their peers. 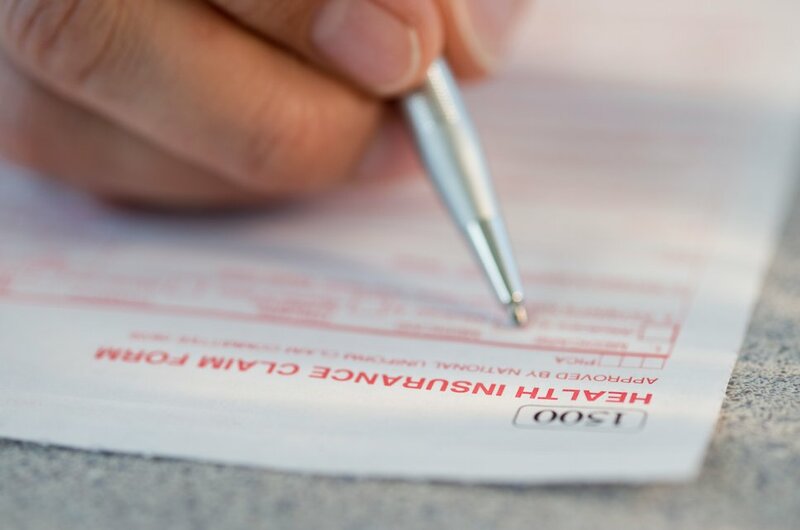 A new study found that patients will generally accept sexual orientation and gender identity questions on medical intake forms, which the IOM and many advocates are pushing for so we can better collect data on LGBT health outcomes. In findings that mirror research in the U.S.A., a new journal article reports that LGB people in England have “poorer health and worse health care experiences” including depression and other poor mental health outcomes. Denmark’s new law is lauded for allowing trans people to only fill out paperwork to change gender, without the need for permission by medical or psychological professionals; although criticism is reserved for the 18-years-old age requirement. While across the globe, Eliana Rubashkyn, writes about her experiences withtransgender discrimination and immigration laws in Hong Kong. 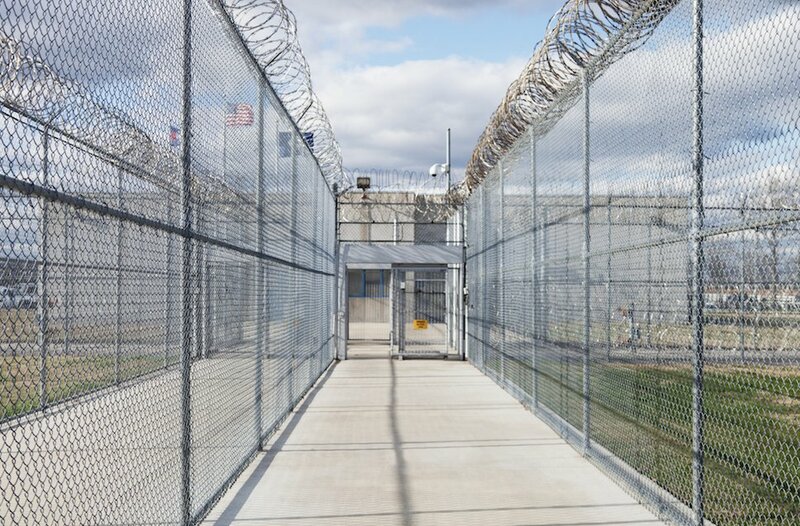 U.S. researchers explain that trans women are over-represented in prison populations and have higher levels of victimization while incarcerated, numbers that are even higher for trans women of color. 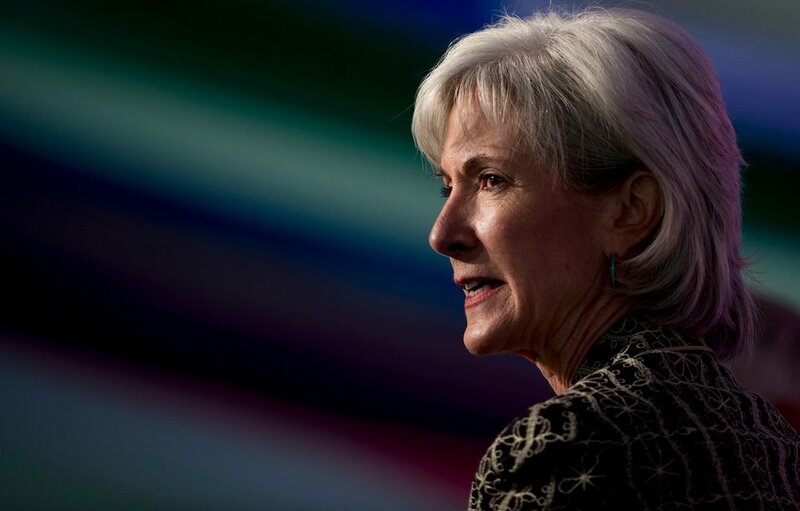 The Gay and Lesbian Medical Association (GLMA) is presenting former U.S. Secretary of Health and Human Services, Kathleen Sebelius with an award, for promoting LGBT inclusive policies. 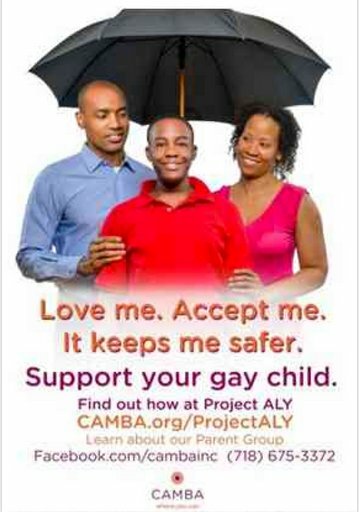 An NYC HIV prevention organization, CAMBA, has rolled out bus advertisements urging parents, guardians and families to accept their LGBT child, offering links to resources. The campaign is part of Project Accept LGBT Youth which hopes to reduce mental health, substance abuse and HIV rates among young LGBT people. 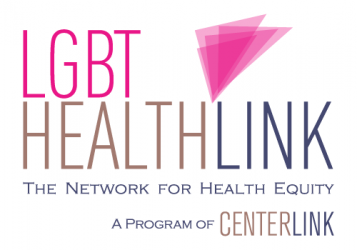 Next Post DO LGBT YOUTH HAVE CANCER DISPARITIES?